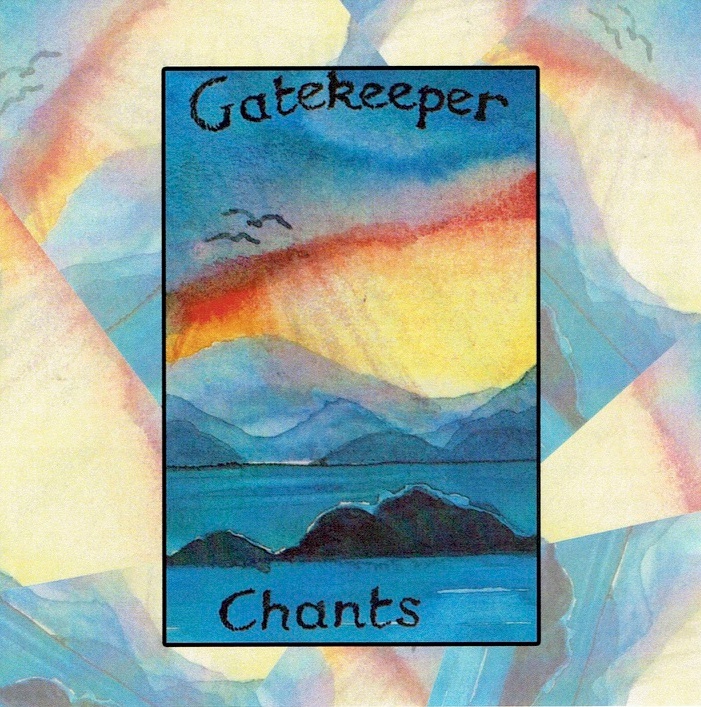 A selection of chants used on Gatekeeper pilgrimages to sacred sites throughout the world. The purpose of this recording is to share a selection of songs and chants we use on pilgrimage. A group of us gathered together in Warwickshire to make this recording – we hope you will enjoy listening to it and singing along with us.